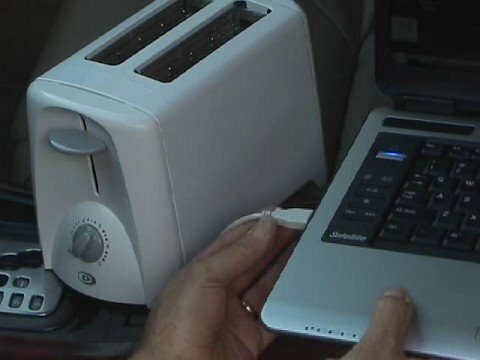 Make delicious "toast-on-the-go" with this amazing USB Toaster? Can it be? ← Amazing Car Remote Mod!